Suitable for all 35mm and 16mm film formats and optionally for 9,5 Pathè, 8mm, Super8 and 17,5mm. 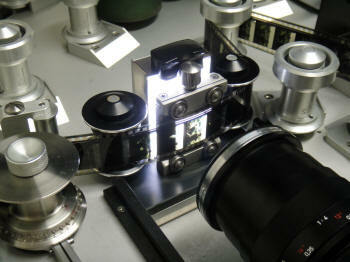 The new complete tool for the Restoration and Archival Process developed for any old, shrunken, brittle or warped film. 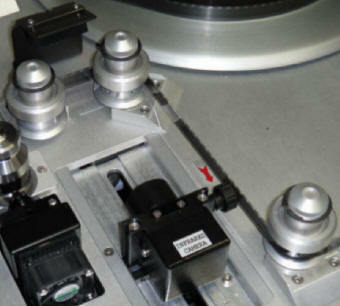 Horizontal equipment layout for an easy and comfortable use together with all necessary tools for a direct and immediate intervention on the film in case of repairing / restoration. Smooth, gentle and precise transport is digitally driven, not pin registered for a perfect passage and steadiness even with very old, damaged, brittle and shrunken film. Variable size rollers for an easy switch between the various usable film formats (35 and 16mm and optionally the 8mm, S8, 9.5Pathé plus the new 17.5mm). White LED stroboscopic system gives a sharp and crisp image, keeps the light color stable over its long life. Special light diffuser works as a powerful, effective scratch-remover, masking a great number of physical defects onto the film base, just as a wet print system would do, so making the digital post-production cleaning easier and cheaper. Exclusive combination of a special dry gate, a constantly controlled tension and a high focal depth to centre focus even with extremely warped film. Adaptability to different levels of ageing film (shrinkage and fragility) thanks to an adjustable sprocket system and a customisable tension control that lets you pass through, virtually, any kind of film disregarding its condition. Large color touch screen gives instant access to all necessary information on the system status and film position. A white LED backlight source over the surface gives instant and practical lighting of the film when manual access/operation is required. 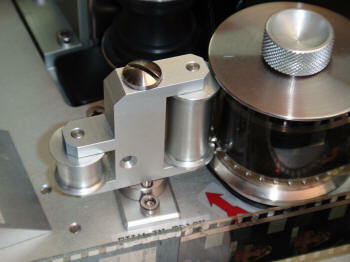 New rolling analog sound reader head keep flat all curly and shrunken films (for 35mm and 16mm). 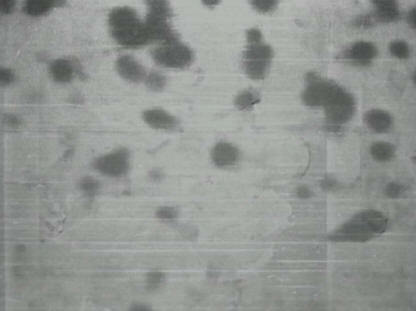 This allows an excellent reproduction of sound even from film in very poor condition. 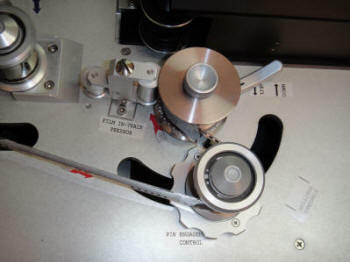 A PTR set cleans the film before the acquisition while the diffused Led-Light ensures an optical concealment of any remaining dust, debris, lint and scratches. Full screen vision for perfect and clear visual access to the film colour and any physical defects of the media (IR vision is available as an option). 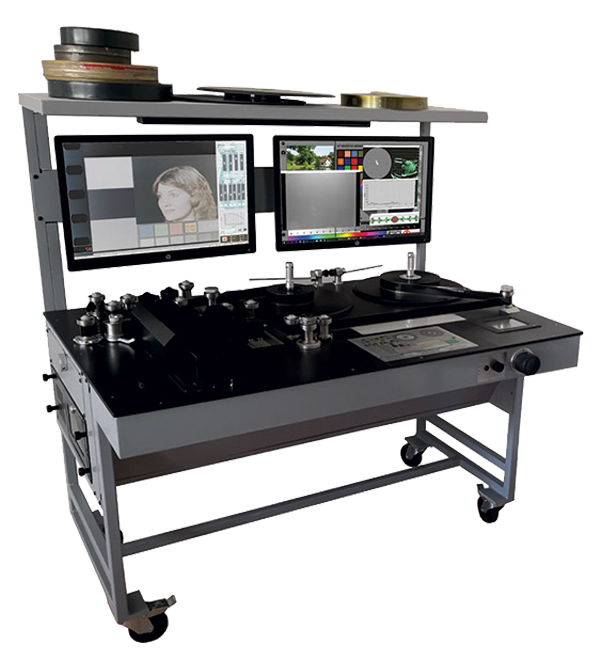 Complete and full control of image parameters for a perfect adaptation to the film color space. 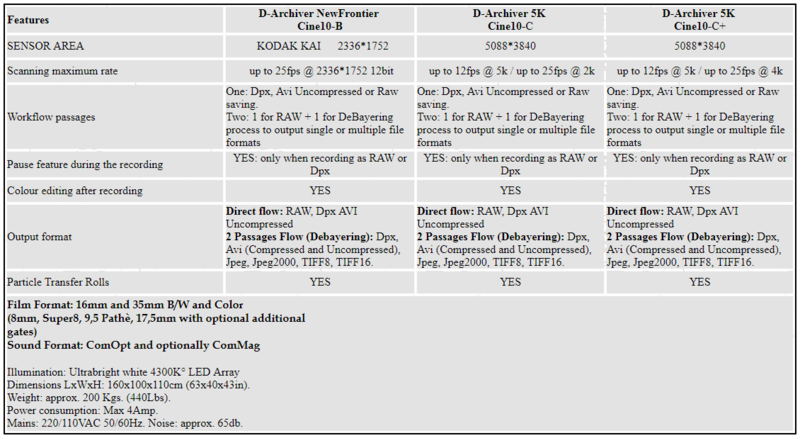 Even if the D-Archiver is a very flexible device, some optionals are sometimes required. 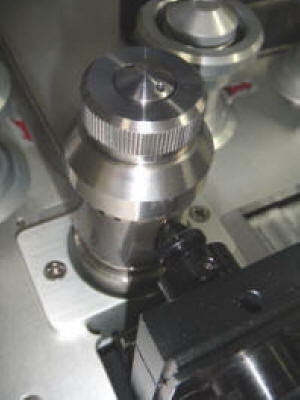 The SF Optical Unit (Cat. 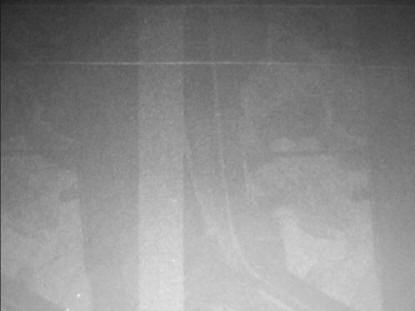 PH116-C) is a special CCIR camera with an 950nm infrared light that enhances any film surface fault showing it clearly on the monitor screen during processing. With the optional SF Optical Unit (Cat. PH116-C) scratches of any size, snow dots and any kind of fault small blemishes (acetic syndrome included) are immediately enhanced to be easily visually detected and restored on both positive and negative film. The infrared light illuminates the selected frame eliminating the printed latent image for a more accurate inspection and an easier restoration. Films in very “bad” physical condition (curly, curved, etc) are, because the natural fluctuation in front of the sensor lens, not easily treatables. An optional set of “archive gates” were developed just for this purpose. They are structured so to take advantage of the traction applied on the film forcing it to run over a “specially” shaped and polished track. The result will be a flat and in focus film during all its required running session. These heads give the possibility to read the magnetic sound tracks applied by the side of the picture in place of the optical sound tracks. The heads are equipped with two axis regulation to let you customise and adapt the magnetic pickup of the film.